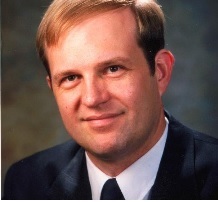 Last week in his Fleetup.com webinar, Samuel Mayfield passed on an excellent tip that applies to the carriers who might be late-adopters of the ELD mandate and perhaps experiencing technical or other issues. Have a DOT roadside inspection done before April 1st to see if unit passes muster and any ancillary requirements (spare logsheets, instruction card, data exchange, etc) are met. On April 1st, full enforcement of the ELD mandate will go into effect, and it might be good to know if the system is functional and operates legally. Some drivers have reported ELD problems. Mystery Mileage . . .
UDRs are Unidentified Driving Reports, also called Unidentified Driving Events (UDEs), or Unidentified Driving (UD) by some device makers. All miles driven must be assigned to a driver. If no driver is assigned to a vehicle’s ELD while that vehicle is in motion, the ELD will likely flag that as unidentified driving. Unidentified driving could happen if a driver fails to log on or if an unassigned driver (for example, a shop mechanic doing a road check) would operate the vehicle. Unidentified driving that is assigned to a driver needs to be acknowledged and approved by the driver. Document how you track and allocate all unassigned unidentified driving. Any products or services mentioned above are for informational purposes only. On Monday, March 12, 2018, Teletrac Navman and the Federal Motor Carrier Safety Administration (FMCSA) conducted an hour-long webinar and Question and Answer session on Phase II of the Electronic Logging Device (ELD) mandate. Bill Mahorney, Division Chief at the FMCSA, and LaTonya Minns, Transportation Specialist at the FMCSA updated listeners on what is happening regarding the deployment of ELDs by motor carriers. If you needed to do paper logs (also know as a record of duty status—RODS), then you need to have an ELD in your truck. There is an Agriculture Exemption under 49 CFR 395.1(k). Agricultural operations. The provisions of this part shall not apply during planting and harvesting periods, as determined by each State, to drivers transporting (1) Agricultural commodities from the source of the agricultural commodities to a location within a 150 air-mile radius from the source;(2) Farm supplies for agricultural purposes from a wholesale or retail distribution point of the farm supplies to a farm or other location where the farm supplies are intended to be used within a 150 air-mile radius from the distribution point; or(3) Farm supplies for agricultural purposes from a wholesale distribution point of the farm supplies to a retail distribution point of the farm supplies within a 150 air-mile radius from the wholesale distribution point. If an Ag exempt driver stays within the 150 air-mile radius (about 172 miles), then that time is hours-of-service exempt and does not need to be recorded or counted, unless one goes outside the radius. The term ‘Nominal Hours of Service’ refers to minor infractions that an enforcement officer can, at their discretion, cite as such. In general they refer to an hours of service violation that is 15 minutes or less in duration. 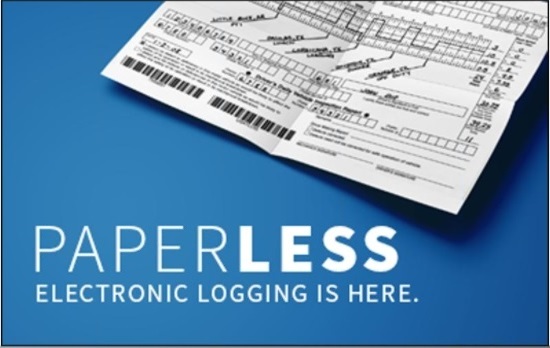 If an ELD (or AOBRD) malfunctions, the driver must notify his carrier within 24 hours and then recast their previous 7-days of logs, and continue to manually record their logs on paper until the unit is repaired. If it will take longer than 8 days, they need to contact and notify their area FMCSA office to report the issue and continue to use paper logs. Driver must record their End of Day activities, if not driving. It was recommended to change your duty status and then off off the unit, complete your work, then log back in and fill in the missing details. Edits. Upload the information before requesting an edit.The driver has the option of declining the edit or assigned miles. An exempt driver can be a driver who is driving an ELD-equipped vehicle, but not required to log their miles. He would have an ‘exempt driver account’ with the carrier. 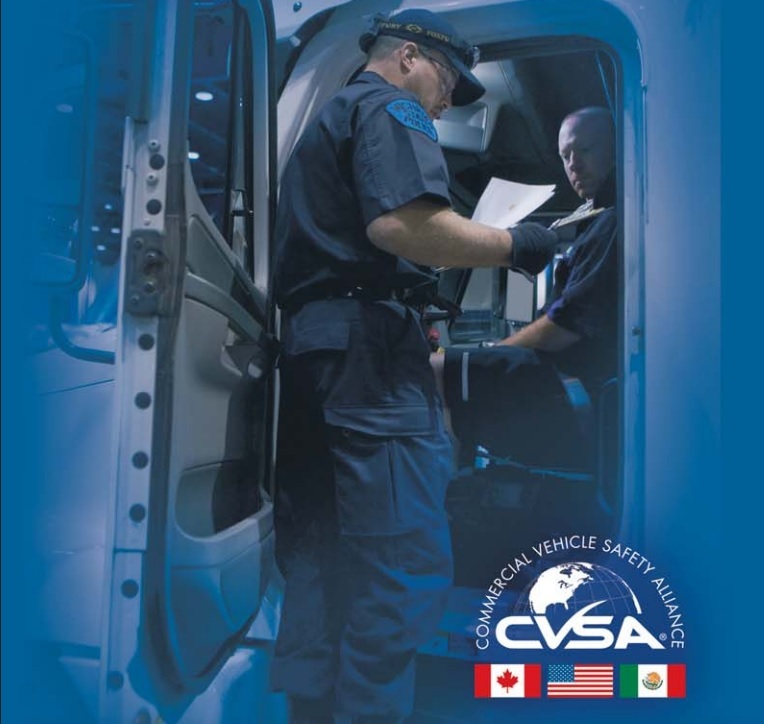 An unidentified driver is someone who drove a CMV but did not login on the ELD. All unidentified driver mileage needs to be assigned to a driver by the carrier. Edits. There can be no shrinking of the driving time. The only exception might be a team-driver who had not properly logged off and other driver drove for him. Drivers will be placed out-of-service on or after April 1, 2018 if they do not have an ELD and it is required. In the case of independent contractors (ICs) or Owner-operators, if you are running under the carrier’s authority (their DOT number), then it’s the carrier’s responsibility to keep the ELD logs. If it is your authority, then you are responsible. Personal conveyance guidelines or regulations are in the works, but have not been finalized. The key thing is to make sure you have the proper documentation for the unit, know what to do if the unit fails, and know your exemptions (ag, drive-away/tow-away, etc) if you are exempt. Stay tuned for more EDL updates.